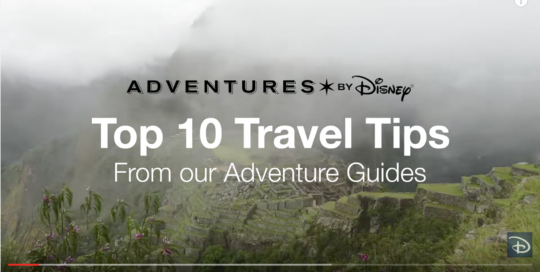 Adventure Guides offers some for their favorite travel tips for your next Adventures by Disney® vacation. 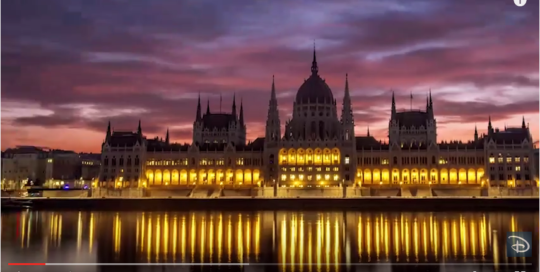 On an Adventures by Disney Danube River Cruise you can experience eight beautiful destinations in four countries – Hungary, Austria, Slovakia and Germany. Here travelers enjoy special activities designed for every member of the family, and traveling by river cruise ship means you only need to unpack once.